ON THE GO OC - Things to do with your family. 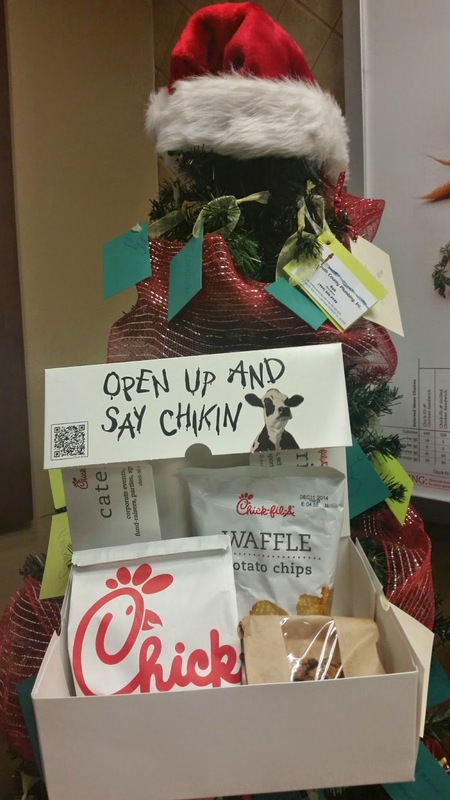 : "Hope For The Holidays" - Join Foothill Ranch Chick-Fil-A ! 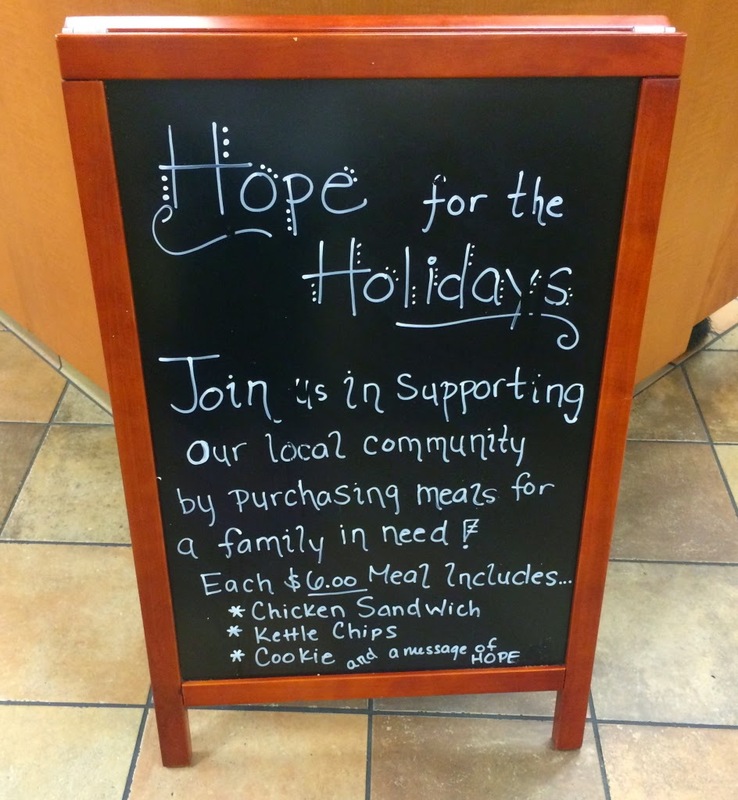 "Hope For The Holidays" - Join Foothill Ranch Chick-Fil-A ! Local Give Back With Chick-Fil-A Foothill Ranch ! Let me start by saying I love our local Chick-Fil-A ! There is always a festive event(s) going on monthly. It's always fun to enjoy a night out at a place where your kids can play and you can eat good food. It's even nicer to see that the place you enjoy is making efforts to "Give Back" ! 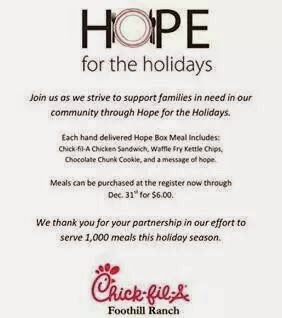 NOW through December 31st the Chick-Fil-A in Foothill Ranch is hosting their "Hope for the Holidays" program. Stop in or drive through and donate $6.00 to buy a "Hope Box Meal" for someone that needs it and is local to our community ! Chick-Fil-A is working closely with local outlets Saddleback Church and the OC Rescue Mission to bring some meals to those in need. 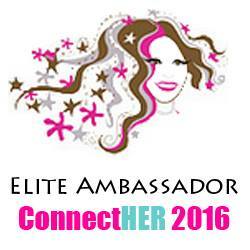 Together we can reach the goal of 1000 meals given out ! This is a great way to spread joy through filling a belly ! If you are interested in participating in this - please visit Chick-Fil-A Foothill Ranch and help feed someone in need today ! Each hand delivered "Hope Box Meal" will include Chick-Fil-A Sandwich, Waffle Fry Kettle Chips, Chocolate Chunk Cookie and a message of hope. The best way to help a neighbor in need is not to know who they are but just to give and let it snowball from there... we are all in need at different levels and we can be in anyone position at any time in our lives . I love that Chick-Fil-A is striving to show that community cares ! Proud to be a #ChickFilAMoms and to see our local community doing their part to give back ! Thanks CFA and partnering supporters for making this possible !